I consider that this game offers almost everything a complete game has to offer. 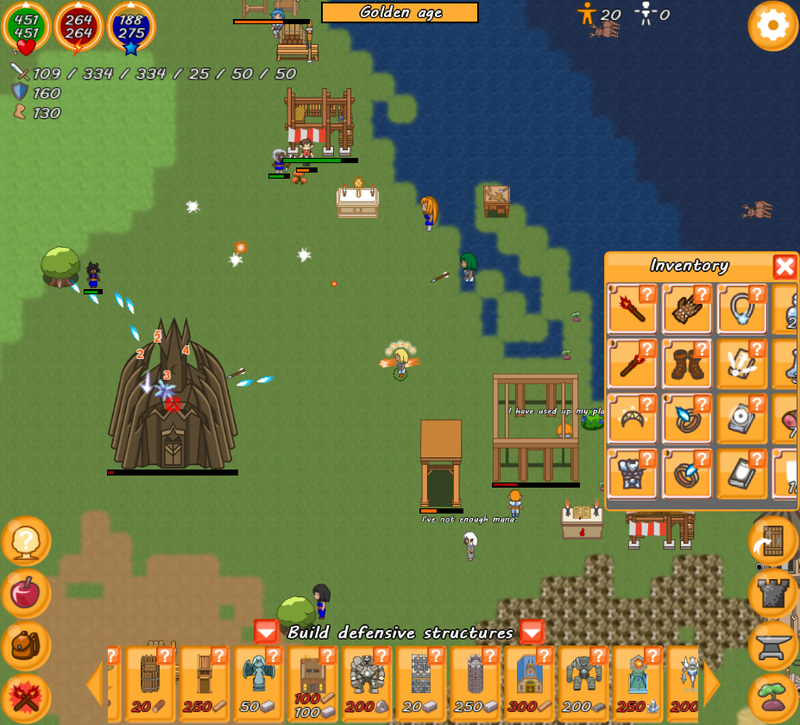 Access does not mean the end of the game development. It will get other updates in the future. The Early Access lasted almost 3 years. – a new campaign adventure. – the ability to control multiple characters. – an editor of artificial intelligences. Now on Steam, you can play with friends in Local Area Network. You must use Hamachi to play online. Multiplayer is still in beta. It will be improved in next updates. For the moment, you can only select team 1 and choose 1 character when you join a game. A person believed that the free version and the paid version were the same. He wrote on the Steam store page that my game was a scam. My sales have dropped. I can not let that to happen again. From that day, the free version is no longer available on this website. Aurora is now on Indiegogo. If you like the game and want more features for the Steam version, go on ! – 100% Free, no DRM, no advertising, no cash-shop. – 5 ages from prehistoric age to renaissance. – 23 ressources to collect and transform. – 20 missions with 6 difficulty levels. 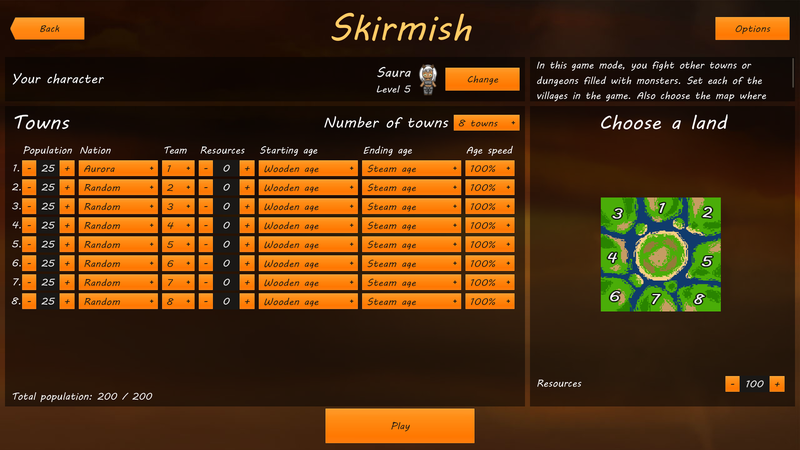 – a skirmish mode to fight up to 8 villages. 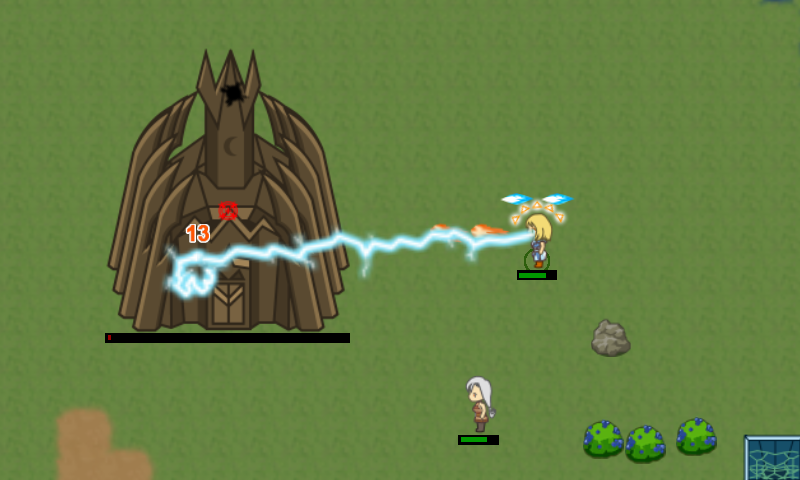 – a custom survival mode to fight off unlimited waves of monsters. – final screen after winning the last mission. 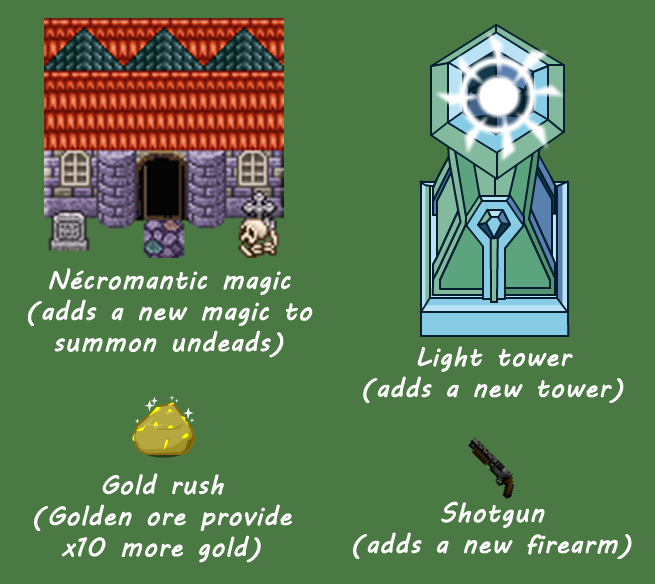 – 2 new items : lightning scepter and amulet of ligntning. – Regeneration increase by 400% when you are in your home. – New art for the npc ‘Gwidion’. – You must complete all missions in the order. – can select the mission by clicking on the map. – Warning message when you change the default graphics settings. – Several missions were edited. – bug corrections, spelling mistakes corrected (thanks to Wilhem) and several leak memory fixed. The modules are files that add/change/remove content to the game. You needs to download the module files and unzip them to the folder ‘mods’ of the game. Everybody can create a module to add content and share it with others.